The White House is bracing for the probe of Donald Trump's presidential campaign to fire up again. 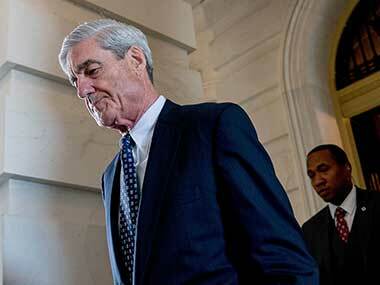 Trump's advisers are privately expressing worries that the special counsel, who's been out of the news for the past month, has been stealthily compiling information and could soon issue new indictments or a damning final report. 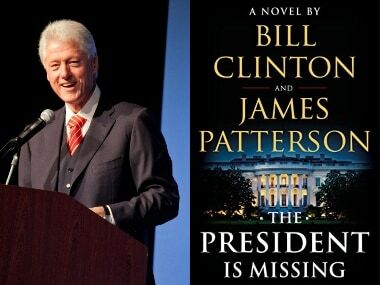 The two-decades old episode of Bill Clinton's affair with White House intern Monica Lewinsky has come under renewed scrutiny in the #MeToo era. 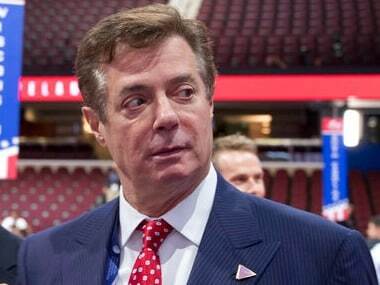 Former Trump campaign chairman Paul Manafort has pleaded guilty to two federal charges as part of a cooperation deal with prosecutors. 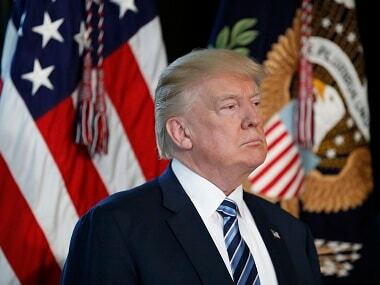 The deal requires him to cooperate "fully and truthfully" with special counsel Robert Mueller's Russia investigation. 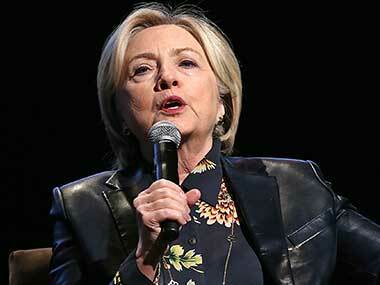 In an interview with NBC's "Today Show" released Monday, Clinton bristled at questions over whether he should have resigned 20 years ago over his sexual relationship with the White House intern and whether the #MeToo movement has changed his perspective. 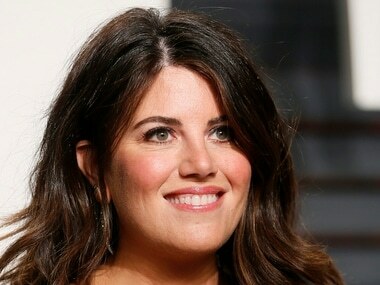 Monica Lewinsky, writing for Vanity Fair on the 20th anniversary of the Ken Starr investigation, which uncovered her affair with President Bill Clinton, wrote about how she bumped into her old nemesis during Christmas Eve last year with her family and how her life has changed with the advent of the #MeToo movement. US president Donald Trump's first 100 days have seen a White House engulfed in chaos and infighting. 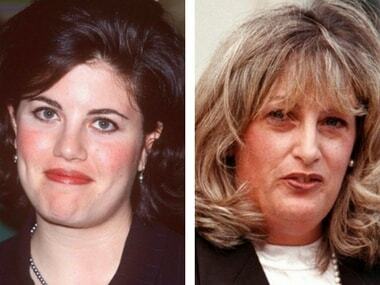 Amazon Studios has acquired the rights to Linda and Monica, the Black List script detailing the relationship between Monica Lewinsky and Linda Tripp. 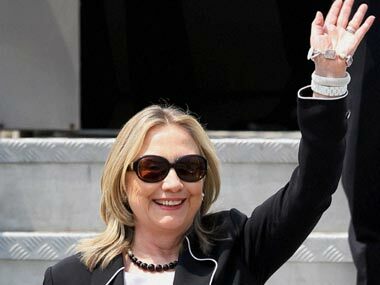 The book describes Hillary Clinton's "appalling leadership style" as being "volcanic, impulsive, enabled by sycophants". 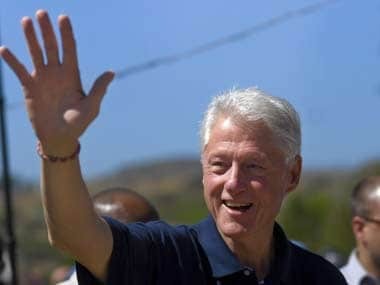 Donald Trump's attack against Hillary Clinton will not be about the future, it will be about the past. It already is. 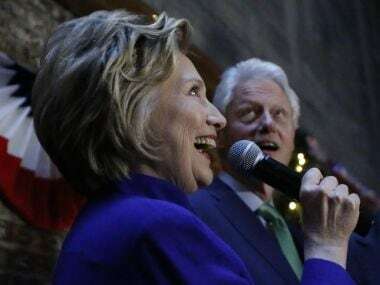 Democratic party presidential front-runner Hillary Clinton has been heckled at a campaign rally by a Republican lawmaker who asked her questions about her husband former US president Bill Clinton's alleged sexual impropriety.